Your computer does not have to be slow. In most cases this is caused by your computer not running correctly. A PC Tune-Up can help you get the fastest speeds possible for your computer. 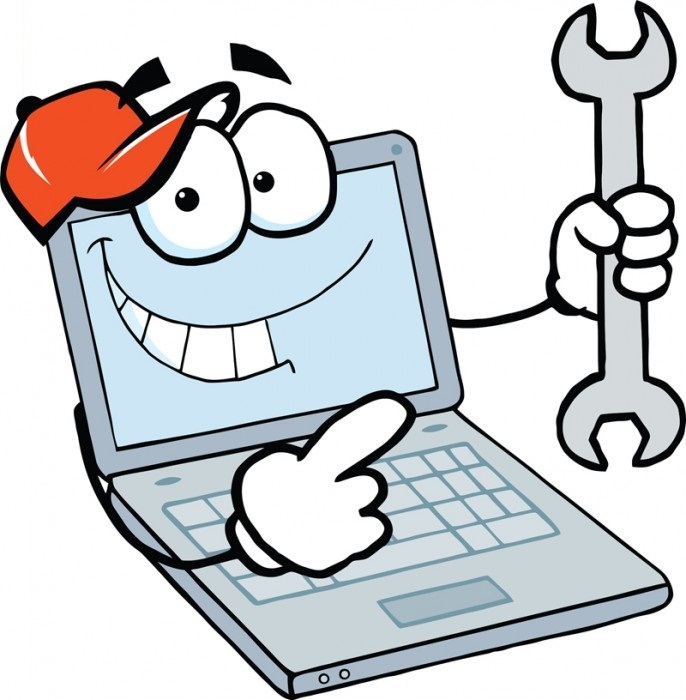 Get a Diagnostic and PC Tune-Up Now! Save your computer, and save yourself the frustration of a painfully slow system! Perhaps one of the most annoying things about computers is they always slow down over time. This is due to registry errors, useless junk files and programs that auto start that just don’t need to. Often times when someone uses our Computer Tune-up service we find malware and other viruses installed as well. You might also have an operating system issues that is causing system resources to run over. It can be very hard for the average computer user to speed up a slow computer. There are hundreds of reasons and troubleshooting them all down can be a daunting task. While there are plenty of registry repair programs out there and system tune-up programs on the market, none of them will do as good of a job as a real live computer repair expert. If your computer is slow not because of the registry then you are going to be out the 40 or so bucks you spent there. Jumping around from product to product to resolve your slow computer issue is not the way to go. Experts in PC Repair and Laptop Service. In shop or On site MyTechMate is a computer repair business with a fair price and friendly faces.